Warrior raises rifle from atop an overturned police cruiser at Oka roadblock in Quebec on July 1990. Photo by Tom Hanson / The Canadian Press. 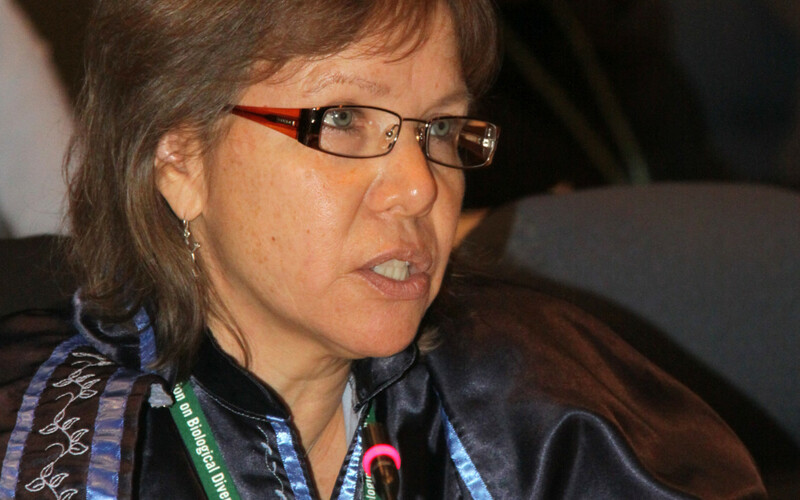 Frustration mounts as land dispute continues in Oka, Que. Sign at entrance to Kahnawake. KAHNAWAKE, QUE. 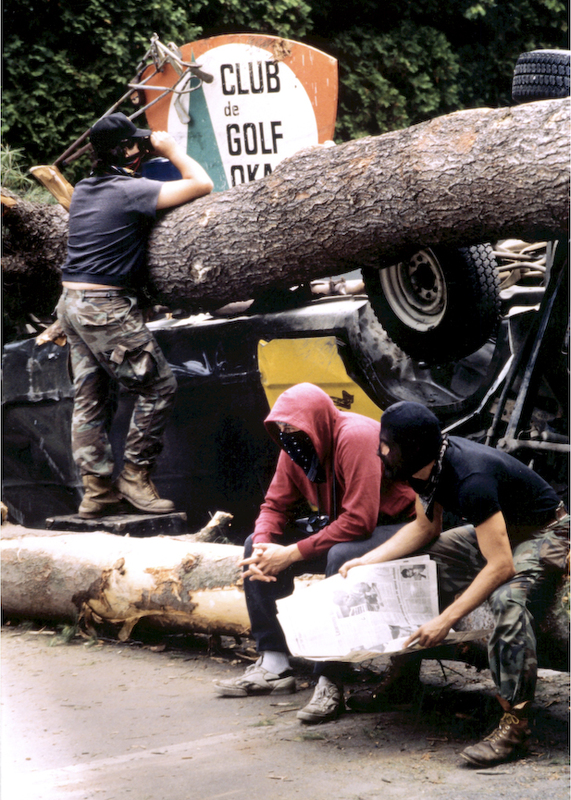 — Early on July 11, 1990, when Bryan Deer’s radio crackled with news the Sûreté du Québec was moving in on Kanesatake with tear gas and concussion grenades, he and his fellow Mohawk Warriors in Kahnawake knew what had to be done. Warriors keep watch and read the funnies at Kanesatake, 1990. 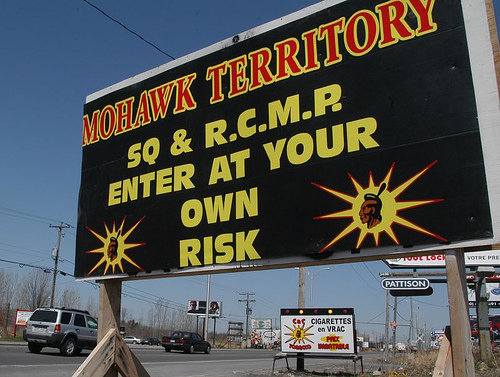 It was a crisis that grabbed international headlines, with Mohawks and Canadian soldiers involved in a lengthy stand-off that often appeared on the verge of exploding into full-blown combat. Mohawk warrior with SKS rifle stands atop overturned police car, July 11, 1990. OKA, Que. — It was a crisis that grabbed international headlines, with armed Mohawks and Canadian soldiers involved in a lengthy standoff that often appeared on the verge of exploding into full-blown combat. 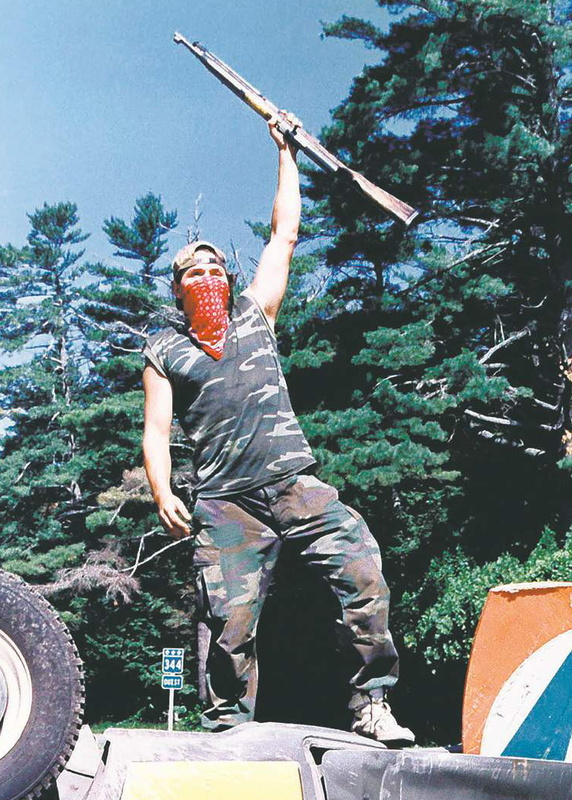 Twenty-five years on, the legacy of the Oka Crisis for many of those who experienced the tension west of Montreal is a greater awareness of native issues. 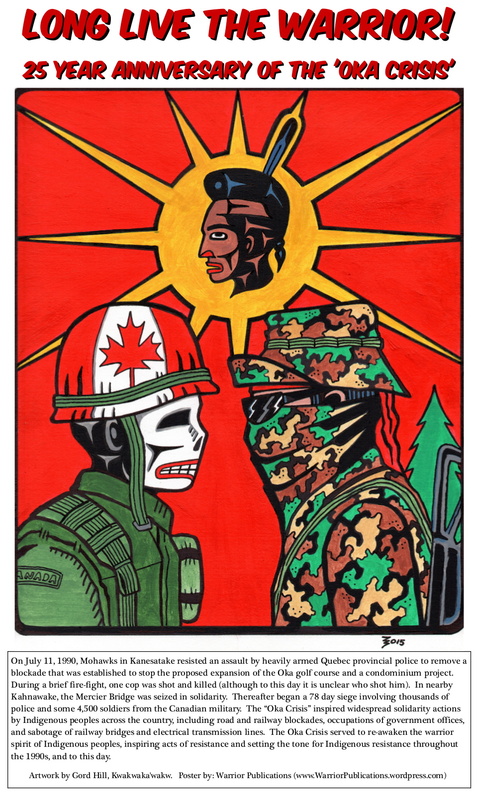 Native activists, artists and professors say while it’s difficult to draw direct links, the Oka uprising in 1990 inspired First Nations movements across the country such as the Idle No More protests in 2012 and the ever-increasing calls for a federal inquiry into missing and murdered aboriginal women.